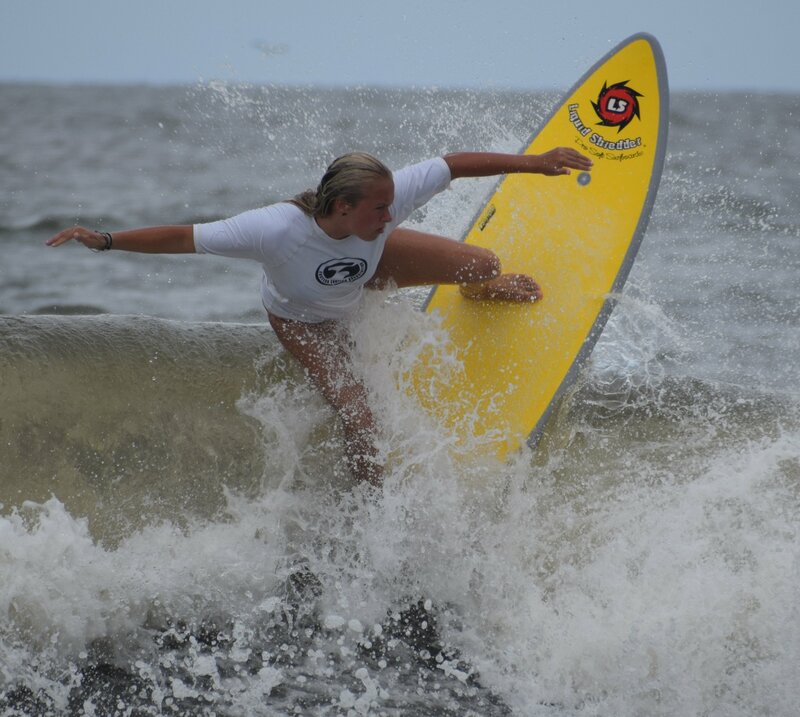 Grace Muckenfuss, ESA Women’s Short Board 2015 Champion, on Liquid Shredder Element moves up to the Finals at 2015 ESA Easterns. 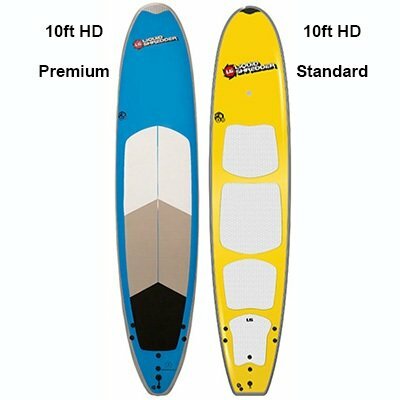 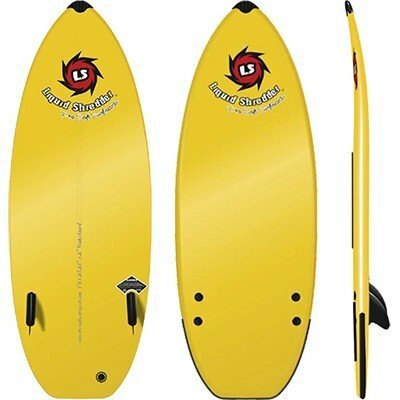 Liquid Shredder softboards, Competition Proven! 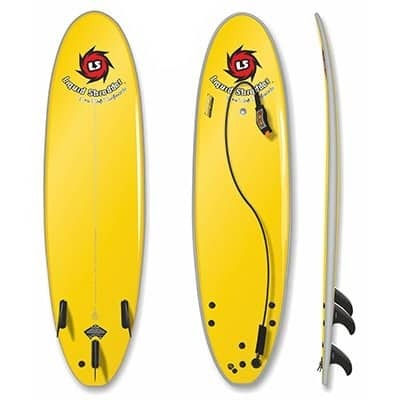 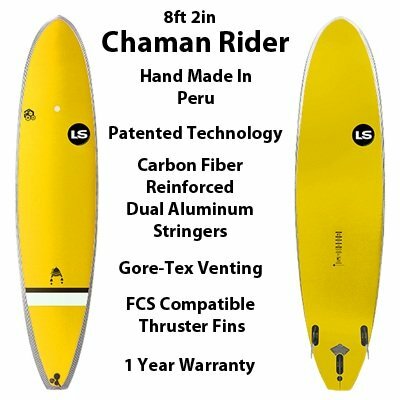 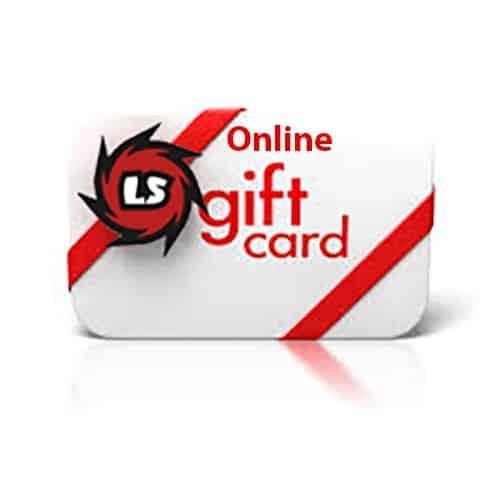 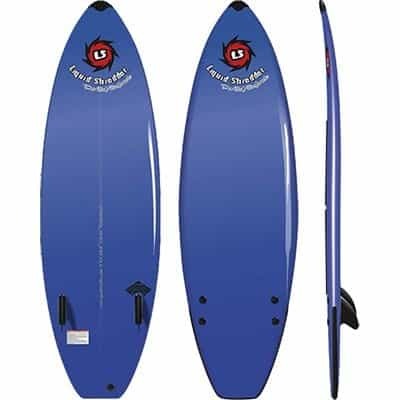 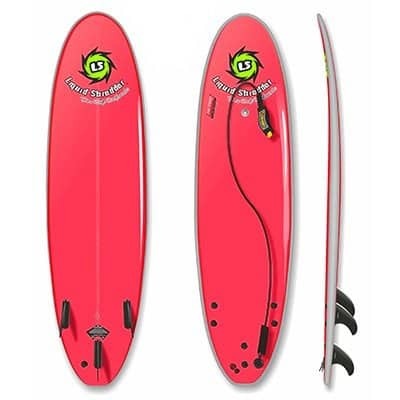 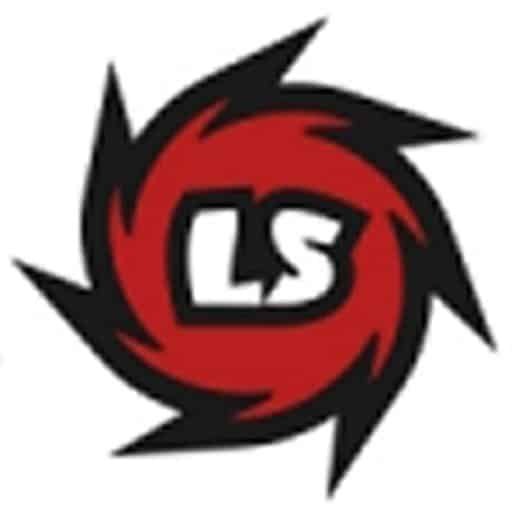 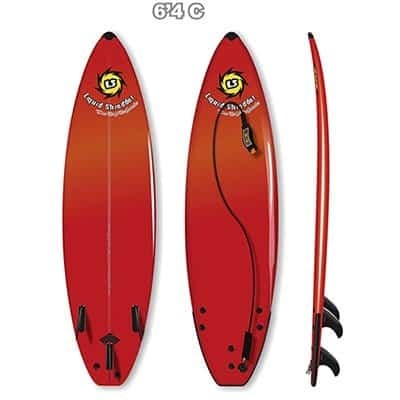 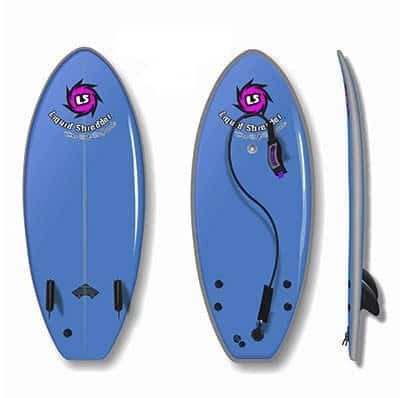 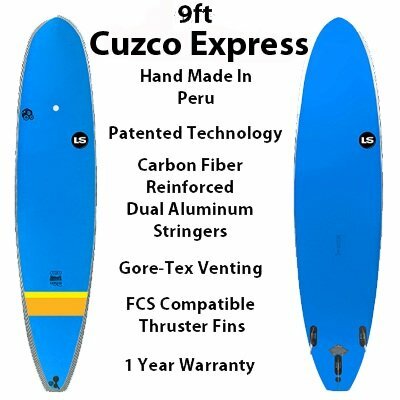 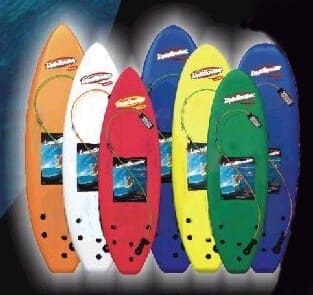 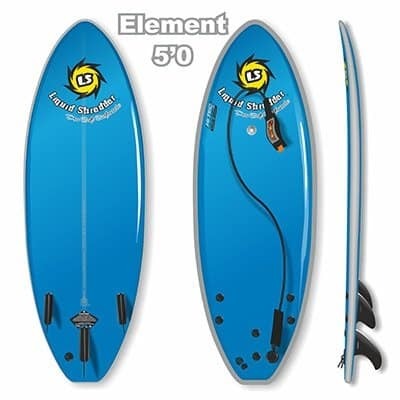 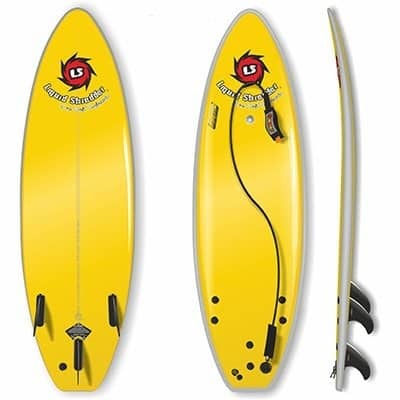 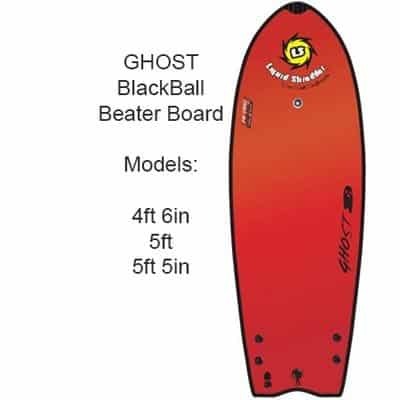 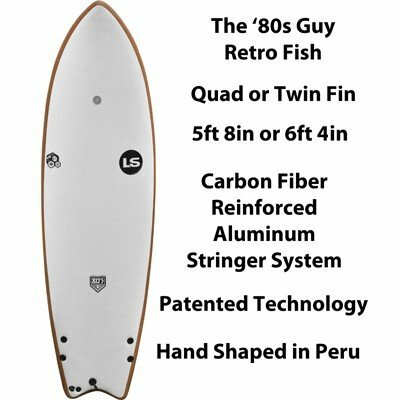 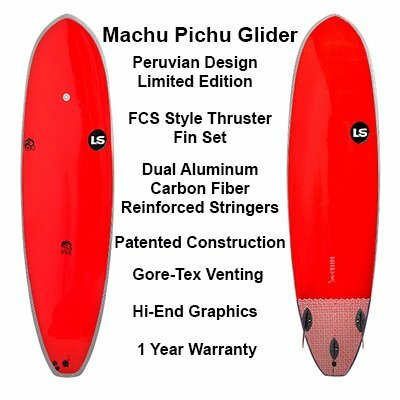 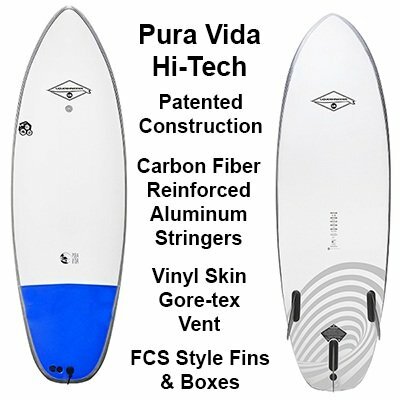 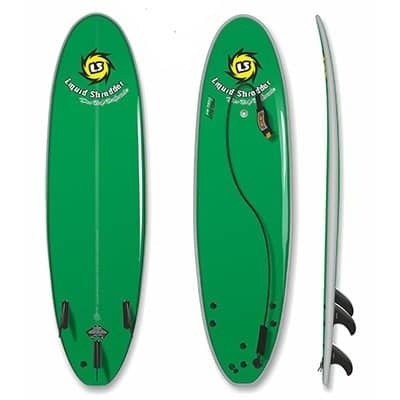 Best beginner surfboards and perfect for surf competition as well are made by Liquid Shredder Soft Surfboards.